Clipping from the York Weekly, February 12, 1903. Recently, Blake Stough of the Spring Grove Area Historical Society posted an old newspaper clipping to the Retro York Facebook page. It caught my interest and attention. 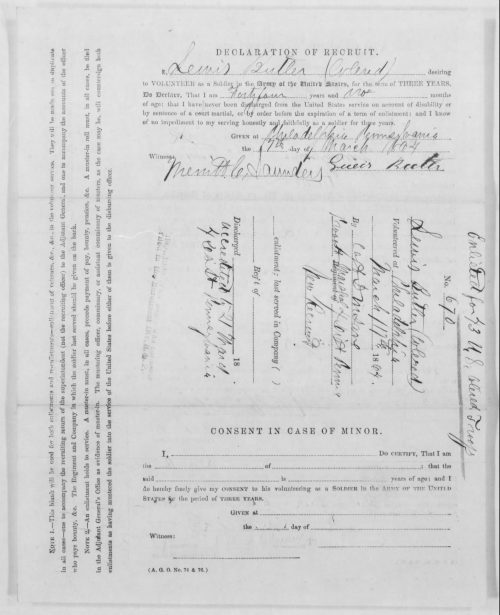 The Facebook discussion led me to research Sergeant Butler’s service record on the Fold 3 military records site on the pay site Ancestry.com. Here is what I found about this American soldier from the Civil War. On May 22, 1863, Congress authorized the creation of the Bureau of Colored Troops, which was to oversee the recruiting of black soldiers in segregated infantry or cavalry regiments and artillery batteries, all serving under white officers. Initially, these units were to serve as guards, laborers, or on depot duty and not as front-line combat troops. Hence, the soldiers were to be paid $10, less $3 for clothing. This was the same as white civilian laborers hired by the military. That amount, however, was less than white soldiers were receiving. In March 1864, Colonel Stephen B. Yeoman began recruiting the 43rd United States Colored Troops (USCT) in downtown Philadelphia. Lewis Butler enlisted as a private in Company C of the 43rd USCT on March 17, 1864 in Philadelphia for a term of three years. The mustering officer was Captain D. M. Lane, the provost marshal of the 4th District of Pennsylvania. Butler was the 670th man to enroll in the regiment. 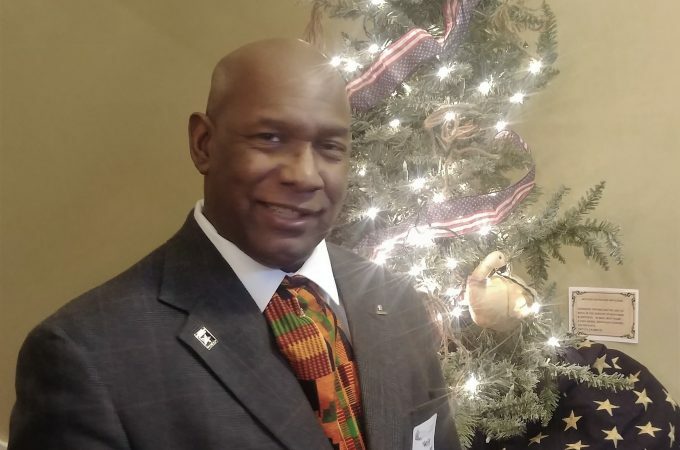 He was credited to the 21st Ward of the 4th District for enrollment quota purposes. He gave his age as 44 on his enlistment papers, making his birth as 1820, not 1799 as the newspaper account stated. Merritt C. Saunders witnessed Butler’s enrollment and also signed the paperwork. Butler gave his occupation as a laborer. Surgeon Alston Wells examined Butler and found him to be healthy enough for military service. Captain Lane reported that Butler had black eyes and hair, and stood 5 feet 8 ½ inches tall. The new recruit received “one knapsack, one haversack, one canteen.” Uniforms and weapons would come later. He was listed as a cook. After initial training, Butler and the first six companies of the 43rd USCT, under the immediate command of Lt. Col. H. Seymour Hall, were sent to Annapolis, Maryland on April 18, 1864. They were attached to the 1st Brigade, 4th Division of the Ninth Army Corps of Major General George G. Meade’s Army of the Potomac. 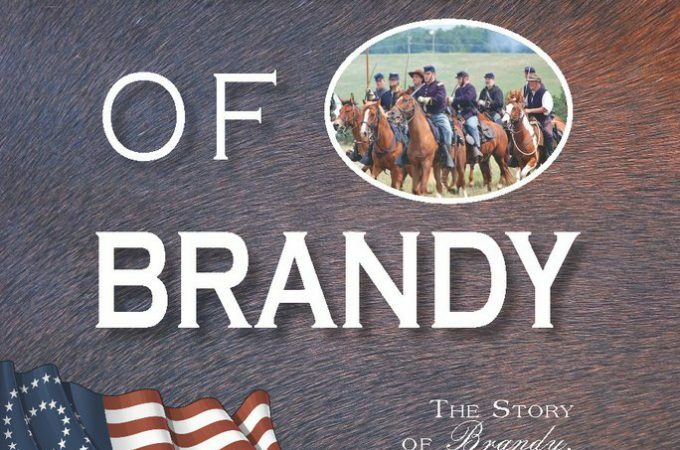 The soldies subsequently paraded through the streets of Washington, DC, and marched into Virginia, where they guarded the army’s wagon trains during the Overland Campaign. During the Petersburg Campaign later that year, they were heavily involved as front-line combat troops in attacking Confederates in what became known as the Battle of the Crater. Union engineers had dug a tunnel under the Rebel earthworks and packed it full of explosives. The detonation created a massive crater, into which the black troops charged. 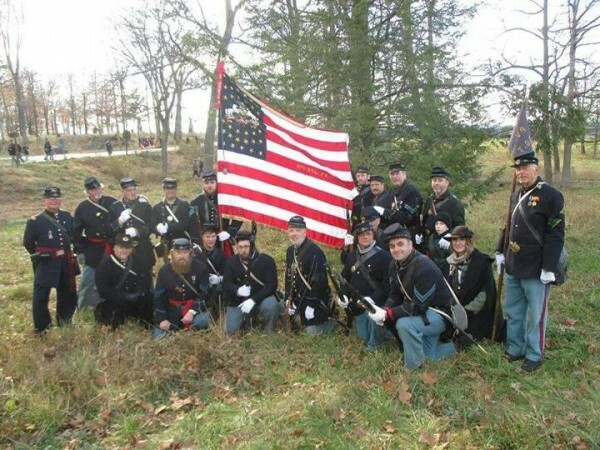 The 43rd later served in the fights at Weldon Railroad, Poplar Grove, Boydton Plank Road, and Hatcher’s Run (all during the Petersburg Campaign) before marching to Bermuda Hundred and then on to Richmond. 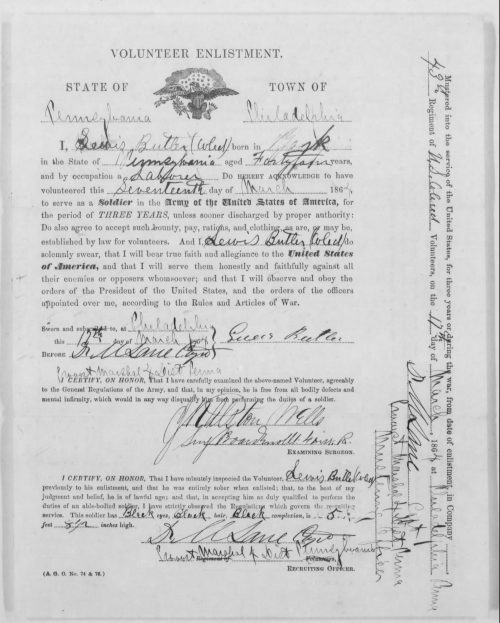 Service records show that Butler was promoted to corporal on October 1, 1864, and then to sergeant on April 8, 1865 (the day before Robert E. Lee surrendered the Confederate Army of Northern Virginia to U. S. Grant at Appomattox Courthouse, Virginia. The 43rd USCT had taken part in the pursuit of Lee’s army after it abandoned the defenses of Richmond. With the war winding down, the regiment was sent to Texas and served there from May 30 to June 10, 1865. The soldiers then spent the summer on duty on the Rio Grande opposite Matamoros, Mexico, until October when they returned to Philadelphia at the expiration of their term of duty. Butler mustered out of the army on October 20, 1865. His records indicate he received since his enlistment a total of $84.23 in clothing and $6 for arms and equipment. For more on the service of the 43rd USCT, click on this link. 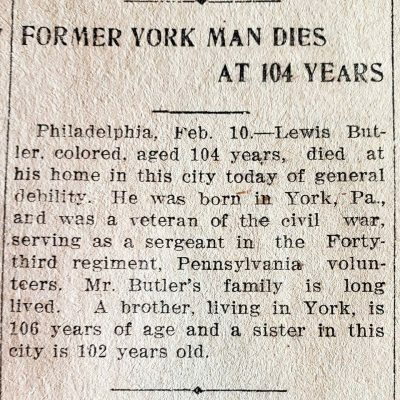 Former Sergeant Lewis Butler died at his Philadelphia home on February 10, 1903. His obituary stated he was 104 years old, which does not match army service records. So, how old was Mr. Butler really? 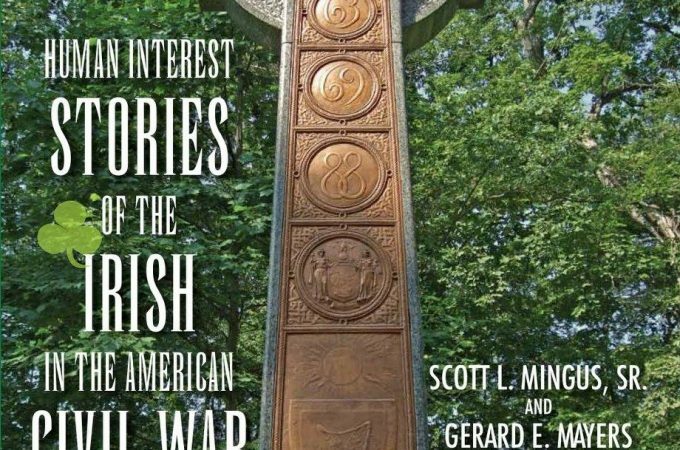 Did you have ancestors that fought in the Civil War? If so, what unit? Do you have stories, diaries, letters, or photographs of them? From Lewis’ pension file: After his discharge, he went to Philadelphia and lived there until his death. He married Sarah Brown in Philadelphia on 12 March 1872. They had 6 children, 4 of whom were living when he filled out his pension papers: Edward James, Louisa, George and Justinia. His physical examination described him as “a weak emaciated, tremulous old man”. He had lost his teeth from scurvy that he had contracted in 1865 in Texas. His vision was also failing. His Philadelphia death certificate gives his age as 86 and he was buried in the Philadelphia National Cemetery. William Butler ( Jan 1817) and Peter Butler ( Mar 1820) – too bad newspapers didn’t name the brother and sister!